For three amazing music-filled days, Ultra Music Festival welcomed nearly 165,000 people to Downtown Miami’s beautiful Bayfront Park to celebrate it’s 18th anniversary. Featuring performances from almost every corner of dance music, Ultra Music Festival once again proved that the heart and soul of an incredible festival should truly be one thing: the music. On top of the incredible musical roster at this year’s Ultra Music Festival featuring Pendulum, Rabbit in the Moon, Tiesto, Kaskade, Maceo Plex and many many others, one of this year’s highlights was the brilliant main stage design. It was the brainchild of Ultra’s Creative Director Richard Milstein, and boy did it blow everyone away. Tons of massively large LED panels wrapped the gigantuous stage from top to bottom. 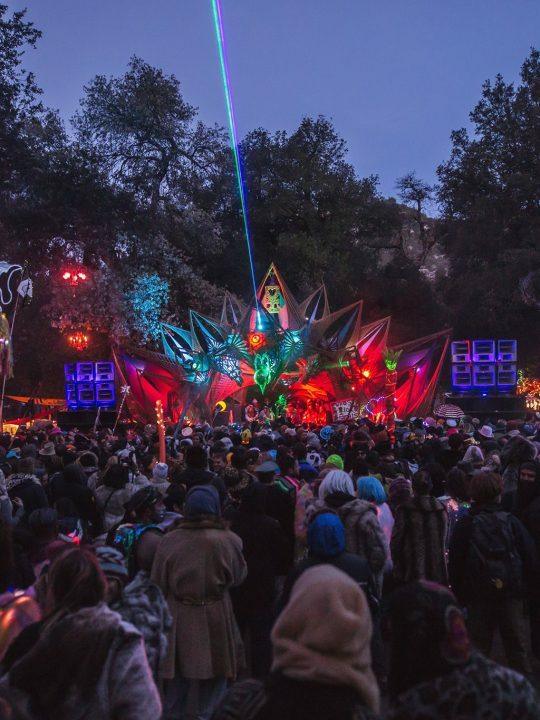 When nighttime arrived, mind-blowing visuals provided by V-Squared Labs immersed attendees in a stunning show that only can be described as visual nirvana. For the third year in a row, ULTRA Miami became of one of the most talked about events in the world across social media with nearly 5.4 million mentions on Twitter and Facebook. ULTRA also broke some serious records. The ULTRA broadcast was the biggest of it’s kind in dance music history as it broadcasted live across nearly 50 stations worldwide! It’s safe to say, if you weren’t at ULTRA, you were likely living it through the live stream, radio broadcast, or any social media network. On Sunday of the festival, ULTRA was a featured story on Snapchat, literally allowing millions around the world to witness history unfold. This year’s festival saw the a lot of incredible performances from huge acts like Deadmau5 to rising stars like Marshemllo, Jauz and others. But, back to Deadmau5 for a second. 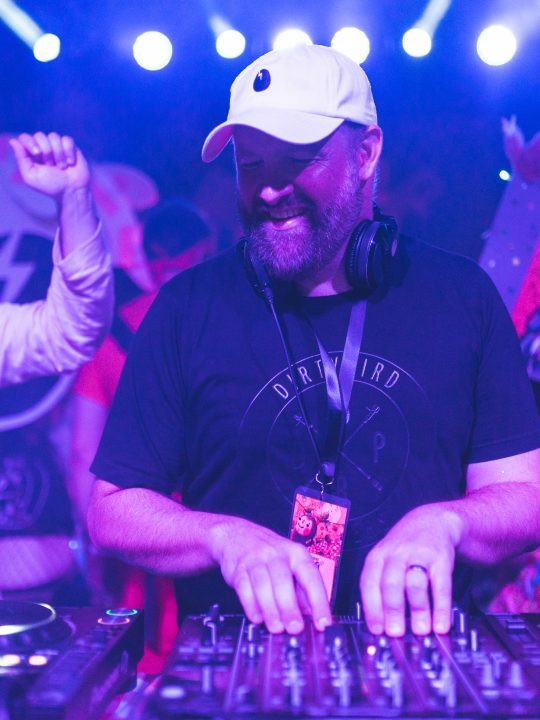 The Toronto-based DJ/producer played nearly three times at this year’s event! It was announced that when the Prodigy wasn’t able to perform that he was going to be the one to fill in. And man did he deliver. In traditional Deadmau5 style, he surprised everyone with an incredible mix of his new and old sounds. After this incredible set, he became talk of the town when as was scheduled to play Armin van Buuren’s “A State of Trance” stage. Leaving many people skeptical and curious of what he would play, Deadmau5 pleased the crowd with an insane tech/tech house DJ set that left everyone in attendance absolutely speechless. 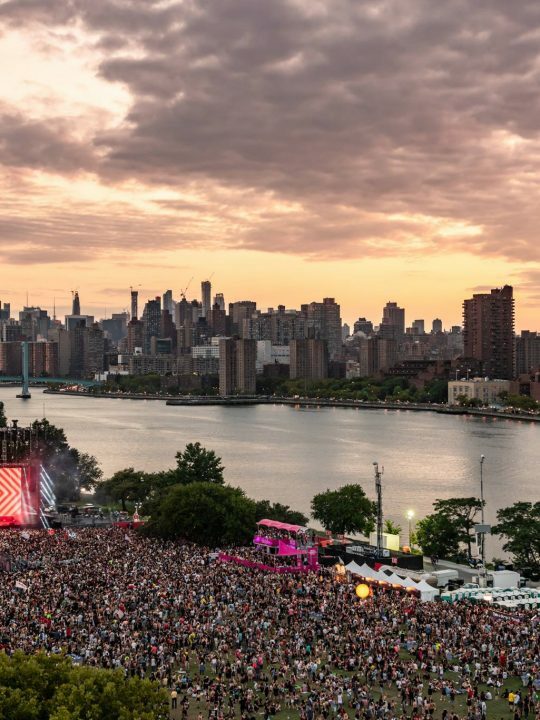 The vibes were incredible during this set — everywhere we looked around, people were mesmerized by the dazzling stage design that was transformed from Carl Cox’s techno stage to the “A State of Trance” stage on Sunday. Deadmau5 made one final appearance when he appeared on main stage with Pendulum on the last night to play a live version of his hit “Ghosts n Stuff.” Needless to say, this was definitely the year of Deadmau5 at Ultra and his performances will live on in almost everyone’s memory. Although some festivals get super creative with stage design by incorporating more artsy themes, if there’s anything ULTRA does really well it’s LEDs. 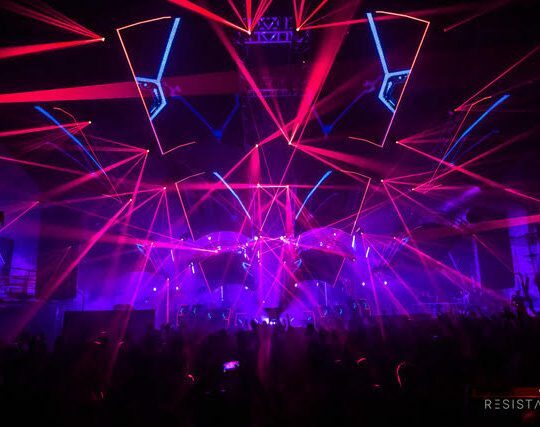 While to some it may be considered the “simplest form” of stage design for some, ULTRA always seems to take it to the next level by turning LEDs into shapes and sizes we can only dream of. 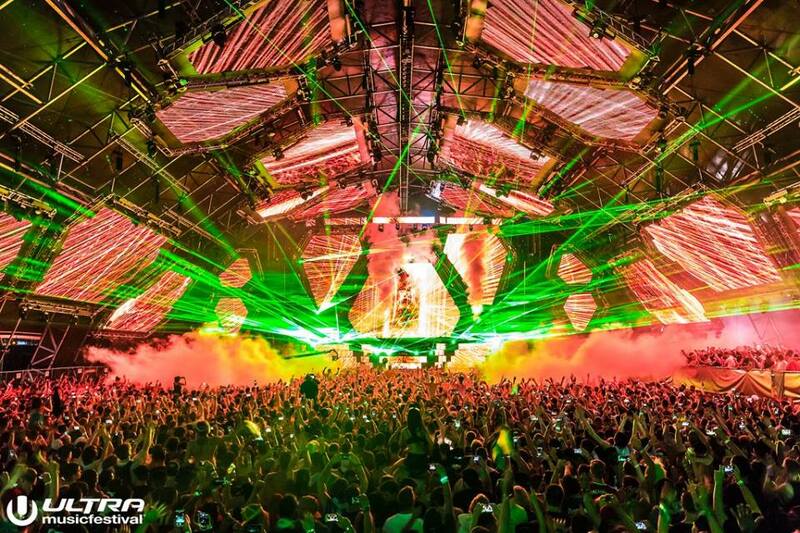 ULTRA does use a TON of LED’s they use them in the most creative way possible. Coupled with stunning visuals, every stage was truly sight to see. The massive megastructure featured tons of large LED displays that would come hovering over the crowd and astonished everyone below. We were quite surprised that even though this stage was used before, it was reinvented and featured tons of C02 cannons, lasers and more. It’s nice to see this stage continue to evolve, and if you ever to get to see it in person, you’re definitely in for a treat. For it’s 18 anniversary, ULTRA enlisted the help from the one and only Arcadia Spectacular powered by Resistance. 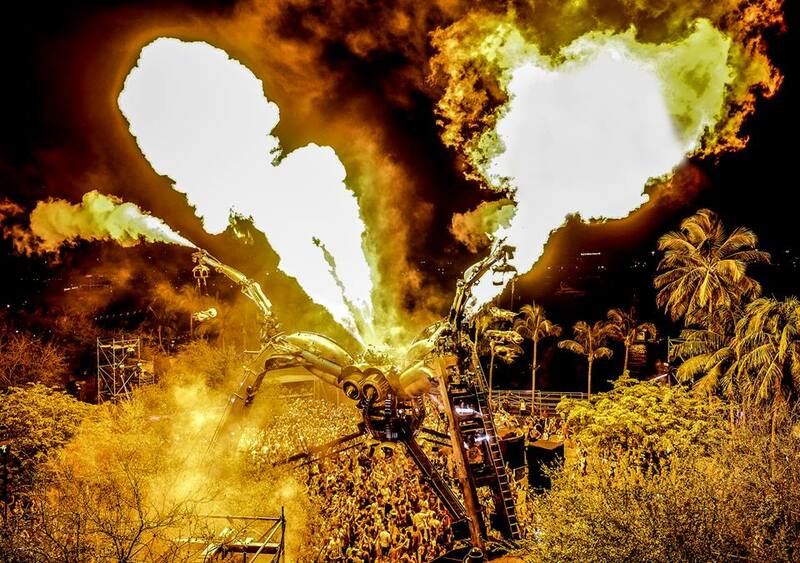 This incredible “spider stage” featured deep sounds, mesmerizing visuals and the insane “landing show” — 30 minutes of pyrotechnics, lasers and beats. Dancers were floating above the crowd as the spider became more profound throughout the night. What was great about this stage was that the DJ was so far up and inside the middle of the spider that all of the focus was truly on the music, not who was in the DJ booth. There are so few words that can do this stage justice, but if you’re into techno and tech house this was simply the place to be. When fire erupted from the spider, you knew you were in the right place. The heat was turned up and the music was palpable. Although packed at times, this stage was one of ULTRA’s prized gems. 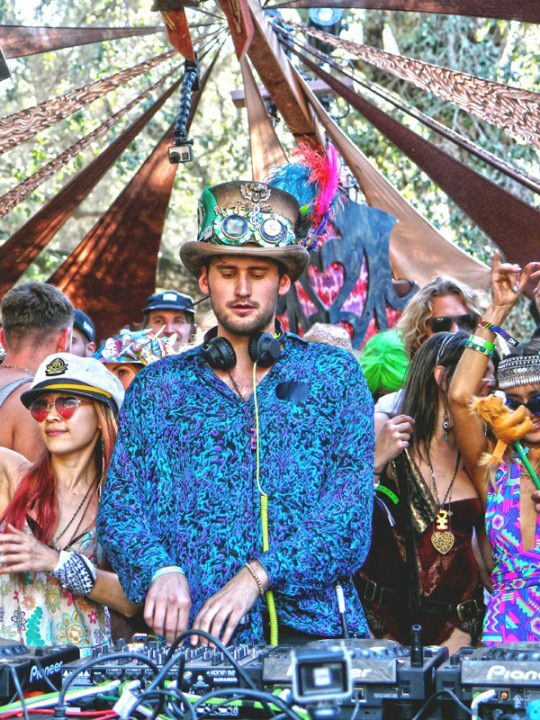 Imported from overseas, the vibes and music reminded us as if were back partying in Europe. You just had to be there. 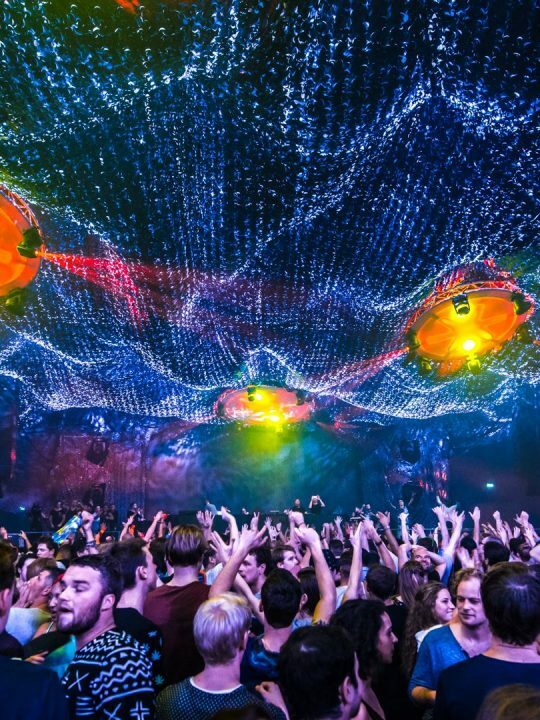 What continues to separate ULTRA from the rest is its incredible use of technology. Walking through the venue we were greeted with a large LED screen that displayed important venue information and set times. The use of this technology was the first that we’ve seen, and it made us wonder if this is truly the future of festivals. Whenever we walked by we saw people looking at the set times and planning out their journey. The LED display was super clear and showed you who was playing at every stage. It was a genius idea and we can only hope more festivals adopt this sort of communication. It makes things so much easier! Speaking of easy, ULTRA this year provided free WIFI to all attendees. With cell service being a massive pain at festivals, the WIFI came in clutch when trying to meet up with friends and post to our social networks. We were extremely surprised to see how stealth the WIFI signal was. We were able to upload videos to Snapchat with ease. This marriage of technology and the festival truly shows ULTRA’s dedication to it’s fans — many of whom were eager to share their experiences with their friends back home. 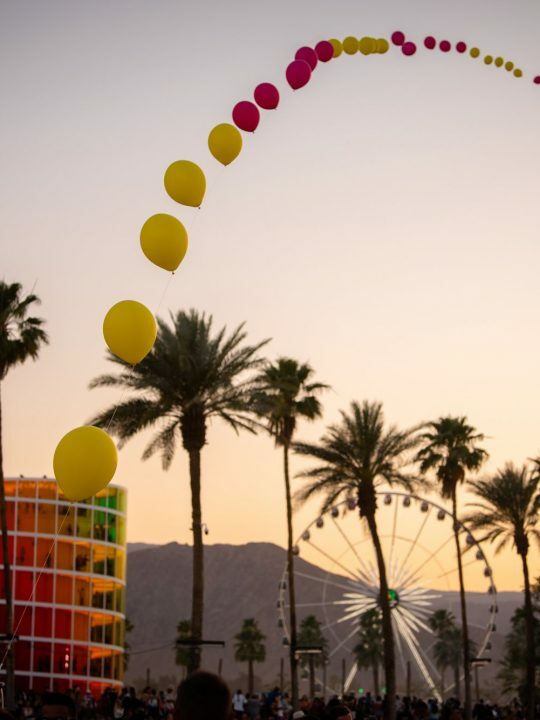 This year’s festival was incredible spectacle that kicked off festival season in the best way possible. 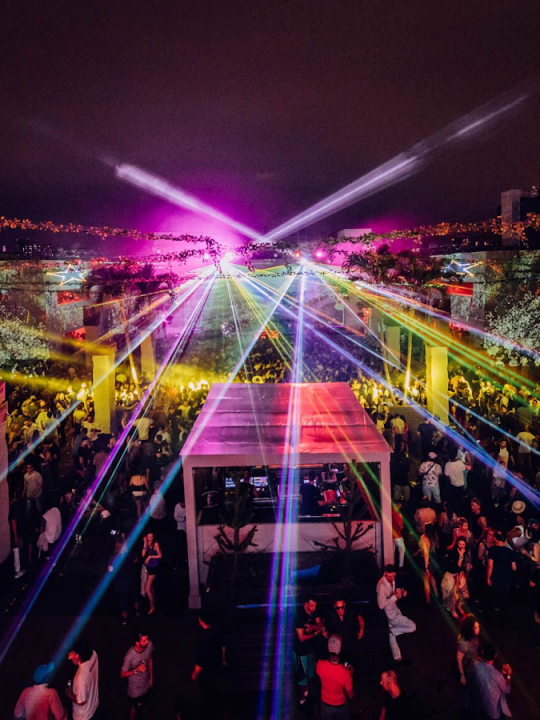 With incredible performances, out of this world stages and incredible music, ULTRA easily proved to the world once again why this festival is one to check out. 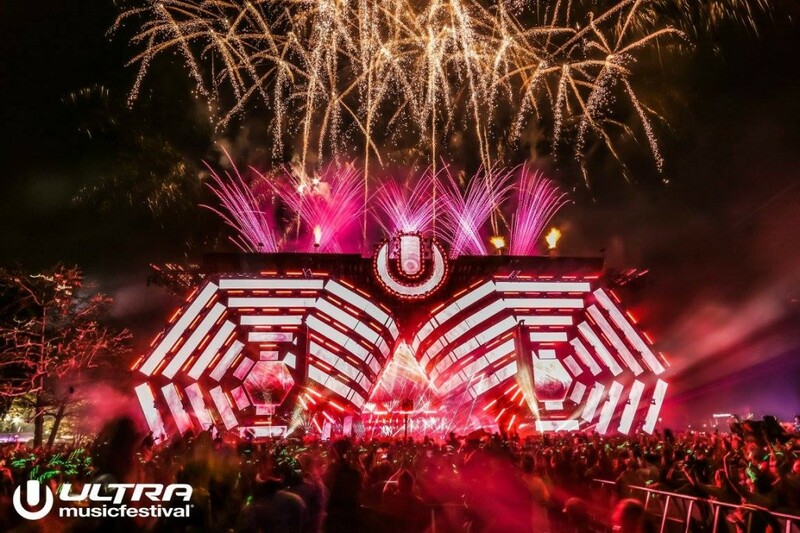 The experience and focus on the music is critical to any festival’s success and ULTRA had all of the right ingredients. It almost makes you wonder… what can’t they do? We look forward to next year’s event and are already counting down the days. ULTRA Miami returns to Bayfront Park March 24-26th. You can bet we’ll be there. And if you missed out this year, you don’t want to miss out again! For more information about ULTRA, visit www.ultramusicfestival.com. Until next year!